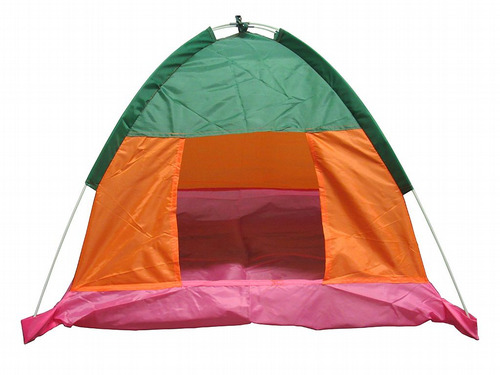 This shelter is ideal for the beach or garden, this quick and easy pop up is suitable for 2 people. Our Large Sun Canopy can provide sheltered space beside your motorhome or caravan. 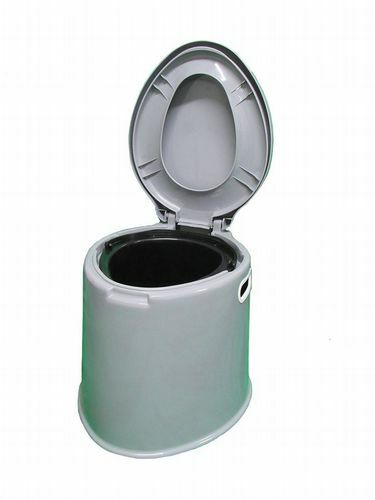 With an 20 litre waste holding tank this compact portable camping toilet is the perfect addition for the avid camper. Our Unique Spring Frame Gazebo is designed to pop up with no poles to connect or fit. Want To Escape Reality With A Short Family Break? This 4 Man Tent Is Perfect. Enjoy an easy yet modern camping experience with this inflatable five man tent. 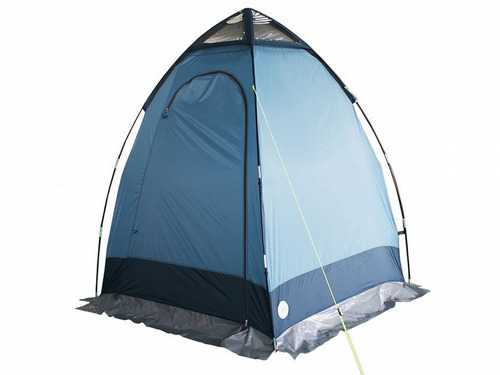 This spacious tent is ideal for use as a shower room, toilet tent, changing room, storage tent, drying tent and more.